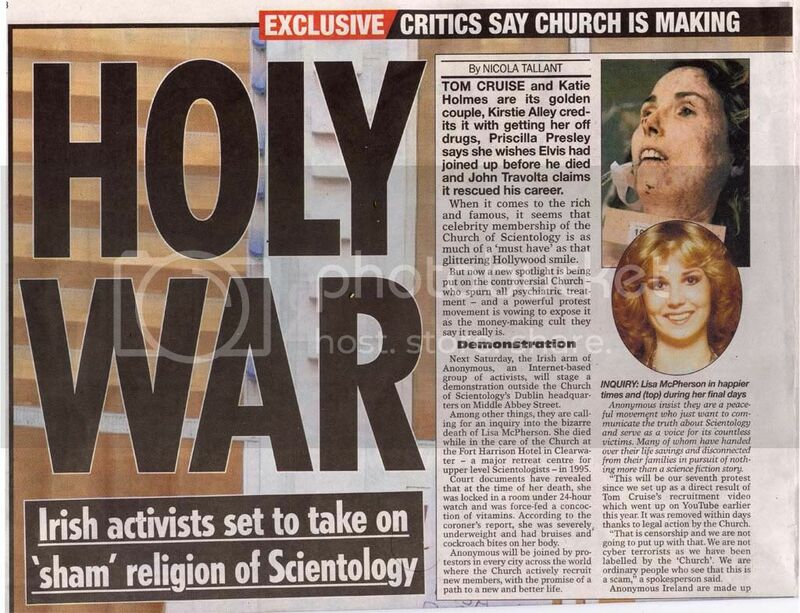 Scientology black PR?? In Ireland? ?